As part of the $63M Frankston Station Precinct Redevelopment Project, Frankston's Big Picture Fest featured 7 headline and 29 local artists. 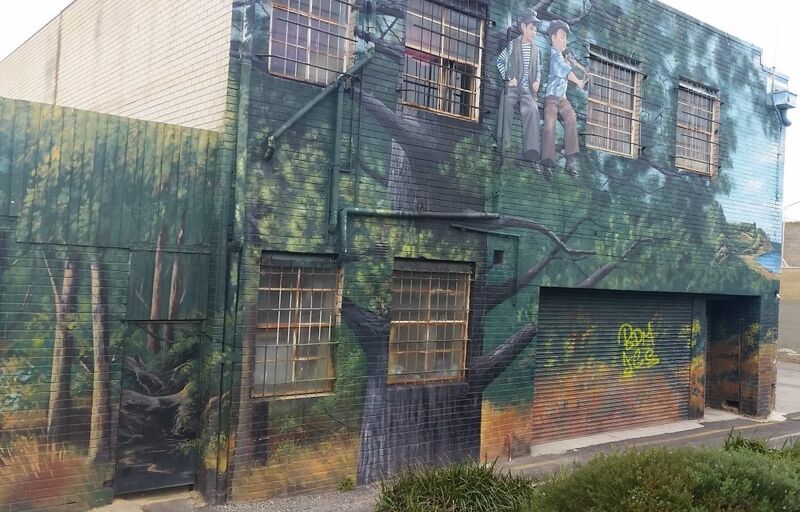 According to the Frankston City News (May-June 2018, p. 12) 1100 cans of spray paint and 300L of bucket paint were used over a week to adorn otherwise dull city walls with works of art. Where possible, I've included pictures of the whole artwork with background for scale, as well as details/closeups.